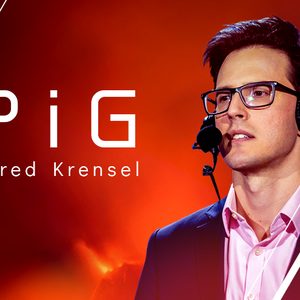 Streaming session on February 5, 2019: "The Year of the PiG is here! Happy CNY! !pig !multi - GM With All Races + Commentary - !bribe !beginner !F2P !builds !yt"